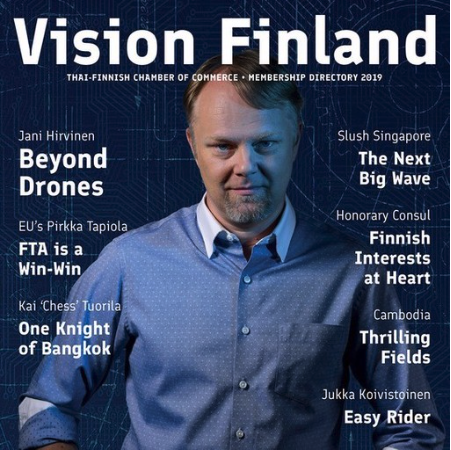 Business Finland was created on 1st January 2018 by the merger of two organizations Finpro and Tekes. Business Finland is the Finnish innovation funding, trade, investment, and travel promotion organization, headquartered in Helsinki. It is fully owned by the Finnish Government employing some 600 experts in 40 offices globally and in 20 regional offices around Finland. Business Finland is part of the Team Finland network, which widely promotes Finland and boosts the success of Finnish companies abroad.